Heavy-duty coverage that moves with you. 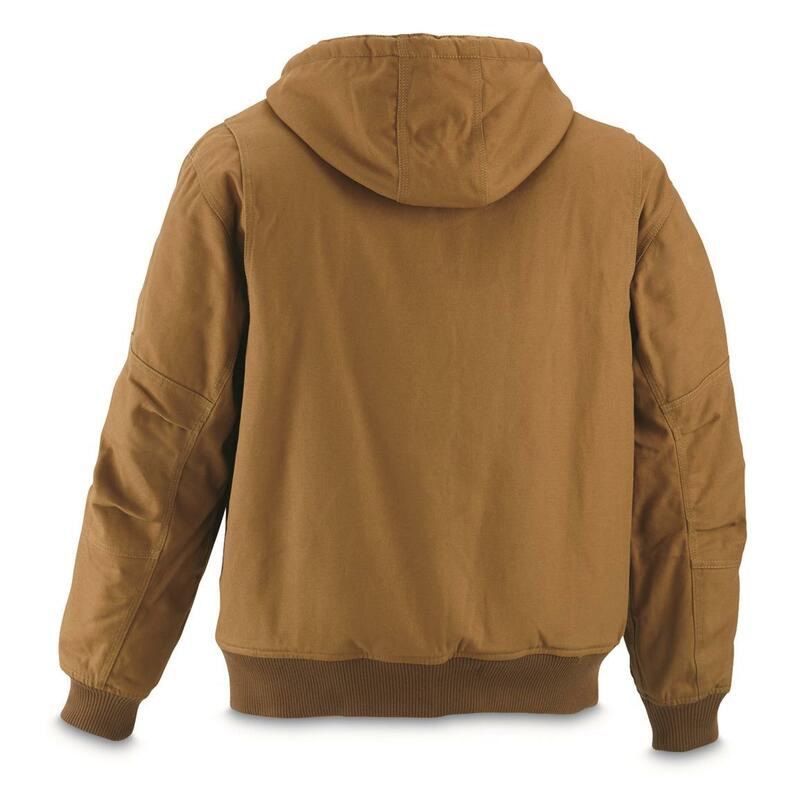 Staying warm and dry isn't restricting in this Jacket. It's super-soft and comfortable to move in thanks to Muscle Back technology…just what you want when hammering, lifting and reaching. But it's also thick and insulated to keep you warm, with sherpa lining for added comfort. And Dry IQ water-repellency keeps you dry. 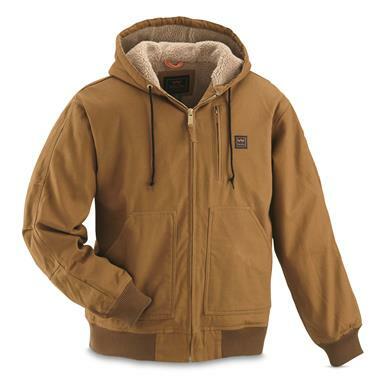 Wear it as a work jacket or an outdoor jacket while heading out to the trail cams or handling chores outside. 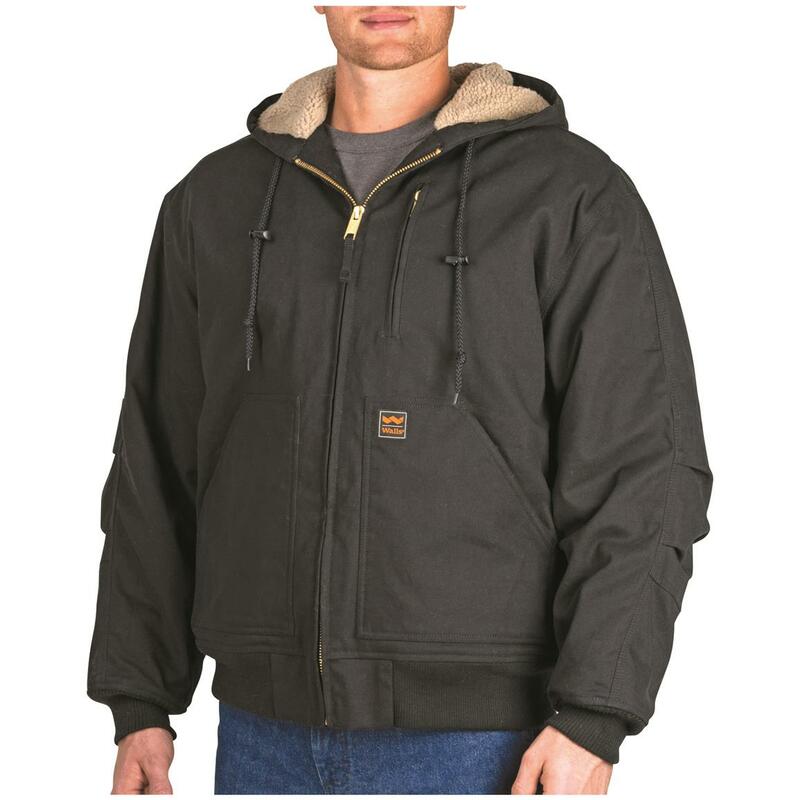 Keep warm and work on in this Insulated Jacket!